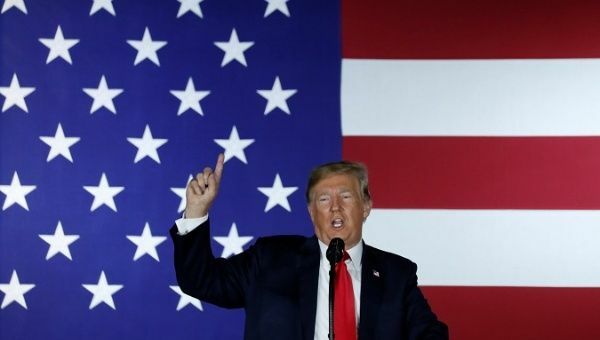 Sept 8 (teleSUR) Members of the United States government led by president Donald Trump have been meeting with Venezuelan military officers who have been actively plotting to oust democratically elected president Nicolas Maduro since mid-2017. On August 4, during the Bolivarian National Armed Forces 81st-anniversary celebrations, two drones packed with C4 exploded in an attempt to assassinate president Maduro, several other government officals and guest. Over 40 people, including opposition legislator Julio Borges and retired colonel Oswaldo Garcia, have been linked to the attack.